Session Spotlight – Nutrition & Ethics in Senior Living Settings by Dr. Jill Oliver – Seasons Care Inc. Welcome to this weeks Session Spotlight, a series of posts where we highlight the Culinary & Nutrition Sessions of Together We Care 2018. Let’s face it … eating in long term care and retirement homes can be complicated. When ethical issues come in to play, situations involving residents rights regarding food and feeding become very complex. 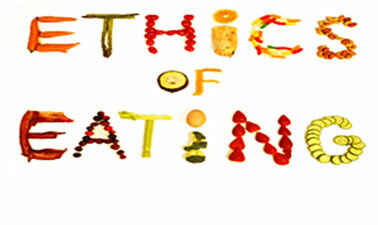 Dr. Jill Oliver will use case studies to help attendees navigate the waters of ethics and food. Dr. Oliver will provide proactive ways to manage these difficult conversations, and attendees will leave feeling empowered to better handle ethical issues that may arise.